Imagine making more than one quilt at a time while watching your stash dwindle. Sounds too good to be true, but it�s not. 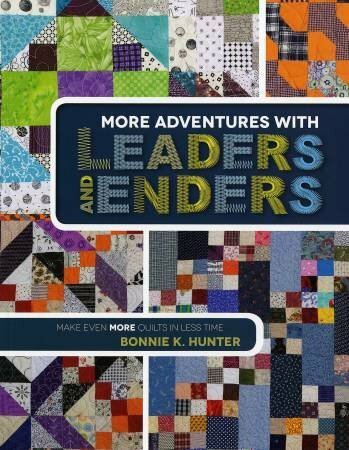 Join Bonnie K. Hunter as she shows you how to get your scraps organized into usable sizes � and save money, fabric, thread and time.